Earworm expert Vicky Williamson explains how the Man Or Muppet song gets stuck in your head and Sophie Lording gets us ready for Hay Festival. And what is Bobbie flashing? Earworm expert Vicky Williamson explains how the Man Or Muppet song gets stuck in your head. Sophie Lording gets us ready for Hay Festival. The brilliant Libby Vernon, who's 8 and from Newcastle, tells us all about digging up a time capsule from 1892 at school, and finding a riddle. And what is Bobbie flashing?! 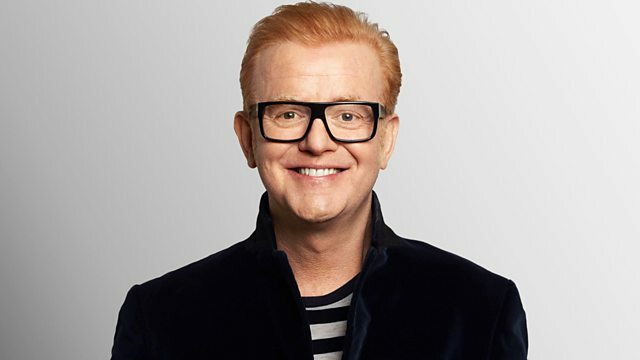 Chris Evans on 500 WORDS - two days left to take part!